We are based in East Farleigh, Maidstone, Kent. Currently we are not open to the general public however we are looking to run a series of open days in the near future! Please call 07543111373 or 07711075011 in emergencies. Can we take on your horse/pony? 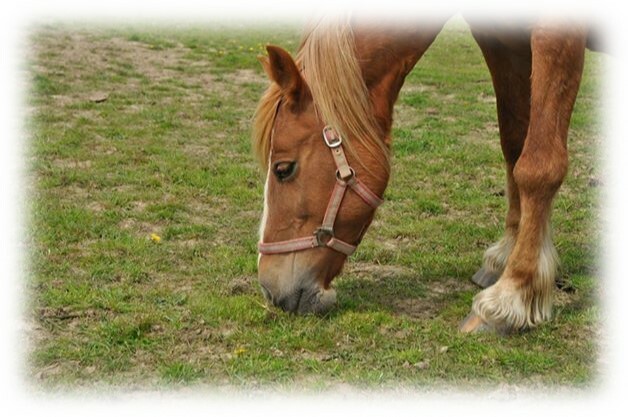 We try where possible to help, while we cannot always promise to take in your horse/pony please contact us and we will do our best to support and assist you. We have limited space available to us, and our availability can vary massively from week to week. How can you sign up to volunteer? We welcome volunteers of all ages and abilities, we do however ask that children under the age of 12 are accompanied by parents while volunteering. We are a friendly team, please contact us to arrange an induction session. Can we assist with welfare calls & emergencies? Each situation is different, there are laws that we all need to abide by, however our response team are knowledgeable and will do their best to assist. In the event of an emergency please call us on 07711075011. If you have seen an equine loose on the public highway please report it to the police by calling 999. If you have come across an equine in desperate need of medical attention please call us and the RSPCA on 0300 1234 999 & state that it is an emergency.